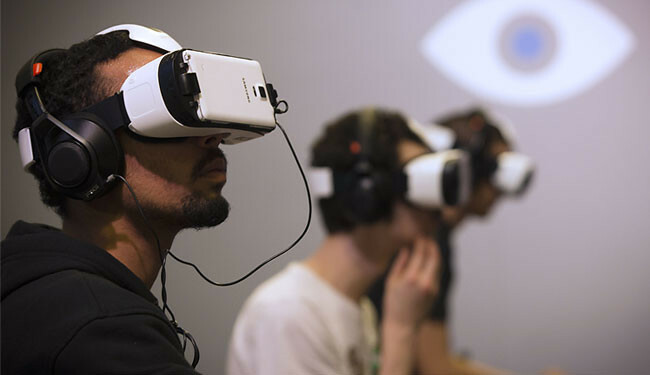 The year 2016 is set to be a big one for virtual reality, with the likes of Oculus, HTC, and Sony all releasing VR headsets over the next 12 months. Get set to have your head read…virtually! And for the early adopters, there’s a new VR experience on the way that’s designed to give you a taste of what life would be like on the Red Planet. The Mars 2030 Experience is a collaboration between NASA, digital news outlet Fusion, and MIT’s Space Systems Laboratory, and as Fortune reports, it’s going to debut in March at the South by Southwest event in Texas. As well as working with the headsets mentioned above, it’s going to be compatible with the cheaper Gear VR from Samsung and DIY kits based on Google Cardboard. With immersive visuals and audio, virtual reality is the perfect technology for exploring different parts of our planet or the wider Universe without having to go to the trouble of actually travelling there. Of course, VR has been around for a long time, but it’s only in the last couple of years that the hardware and software have become powerful enough to create a truly realistic experience in a headset that’s affordable for consumers. And this won’t be a sanitised, Hollywood-filtered version of Mars. The developers say it’s going to be as accurate as possible and based on the data NASA has already collected about the planet. Users will be able to take on a series of mini-missions much like the first astronauts to land on Mars will be tasked with – manned missions are planned for sometime after 2030, hence the name of the new VR experience. Fusion’s Daniel Eilemberg said the experience would be “as true to reality as the brightest minds know it” and “highly engaging” when it launches in summer (USA) 2016. If you don’t have a VR headset, the app will also be available on iOS and Android – though in those cases you’ll have to swing your phone around rather than tilt your head to gaze across the surface of Mars.